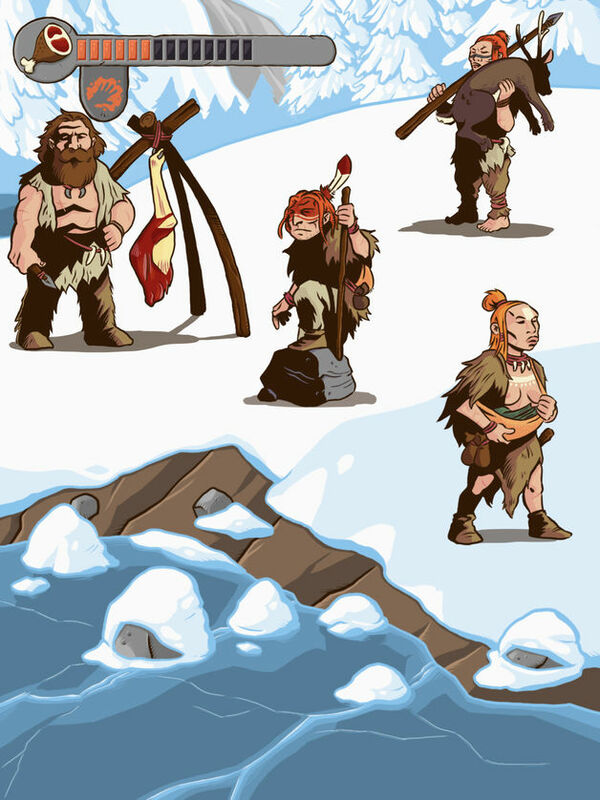 Gather resources, craft new tools and hunt scary animals to become a prosperous clan on the landscape based on the UNESCO world heritage site of Atapuerca. Discover how life was for the human groups that populated our planet before our species even existed! 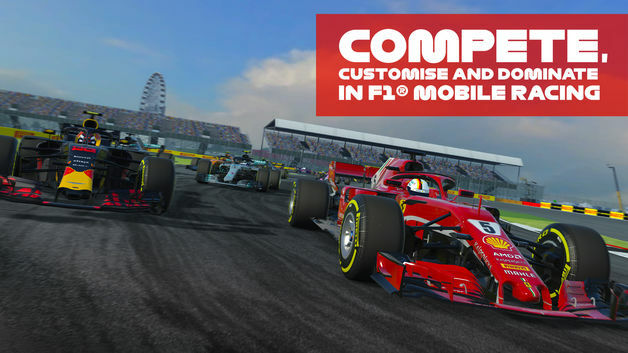 The king has sold off all of the royal army to fuel his loot box addiction and you must use the only tool left – your trusty trebuchet – to fend off the invaders trying to take over the kingdom. From rolling green fields to deep deserts and beyond, smash into the enemy strongholds and take out its treasonous inhabitants. 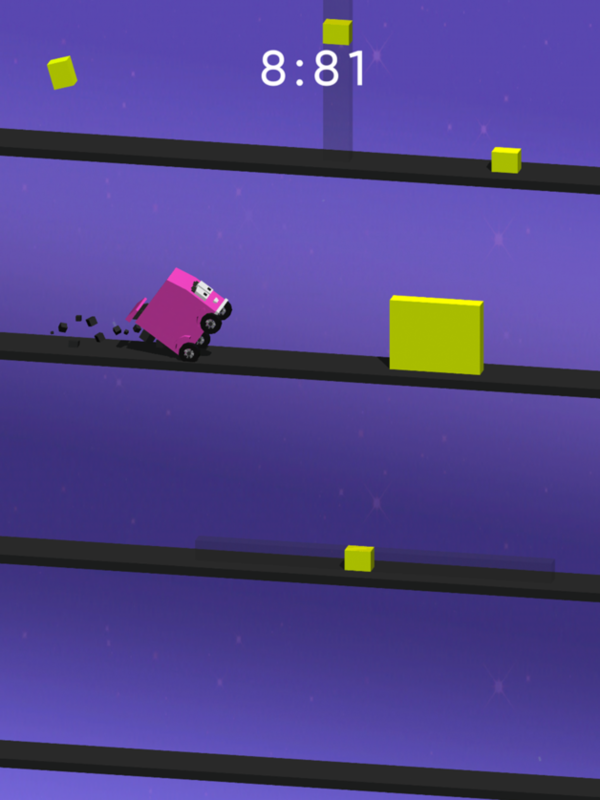 Guide Fluppy and his friends through their beautiful but dangerous blocky world. Race as fast as you can but beware of various obstacles in your way. Accelerating while touching a block will inevitably end in an explosion. – Swipe to merge the same tiles. 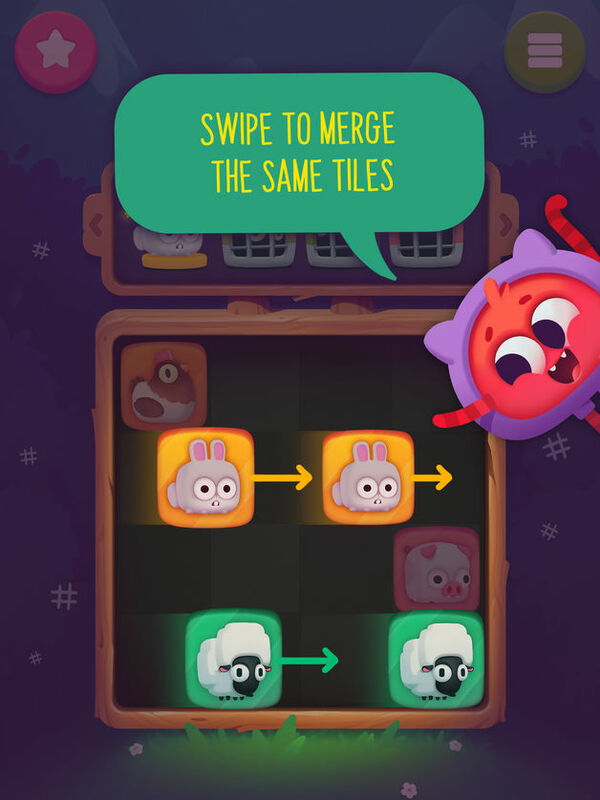 – When you merge new tiles, you free а new animal. – There are only 17 animals, but it’s not so easy to reach the goal. Their freedom is in your hands. “Welcome, your Majesty!" 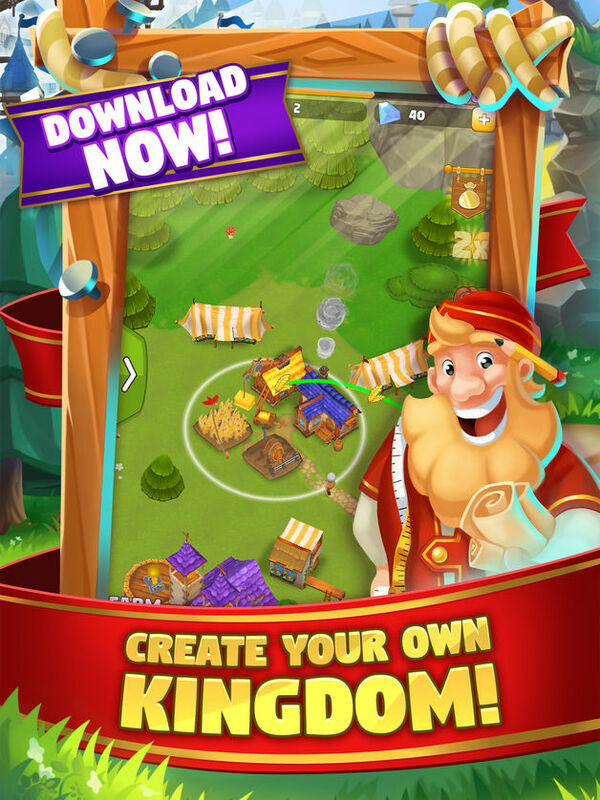 In this incremental game Idle Kingdom Builder you’ll become the sovereign of your very own kingdom. You’re building your kingdom step by step according to your own ideas. You start modest and expand your opportunities for action, because at the beginning of this city builder, there is not yet much to see of the future splendor of your kingdom. Greeted as royal highness by a medieval building-master in a green jerkin, with building plans under his arm and pencil behind the ear, you immediately start to work eagerly to transform fields, meadows and forests into royal cities in this idle-game. Monorama is all about painting the entire board while making sure there are no duplicate numbers in each row and each column. Sounds a bit familiar? Well, maybe. One thing for sure, this is not your typical Sudoku puzzles. – Paint the entire board with numbers by dragging existing numbered tiles across adjacent empty tiles, and make sure there are no duplicate numbers in each row and column. 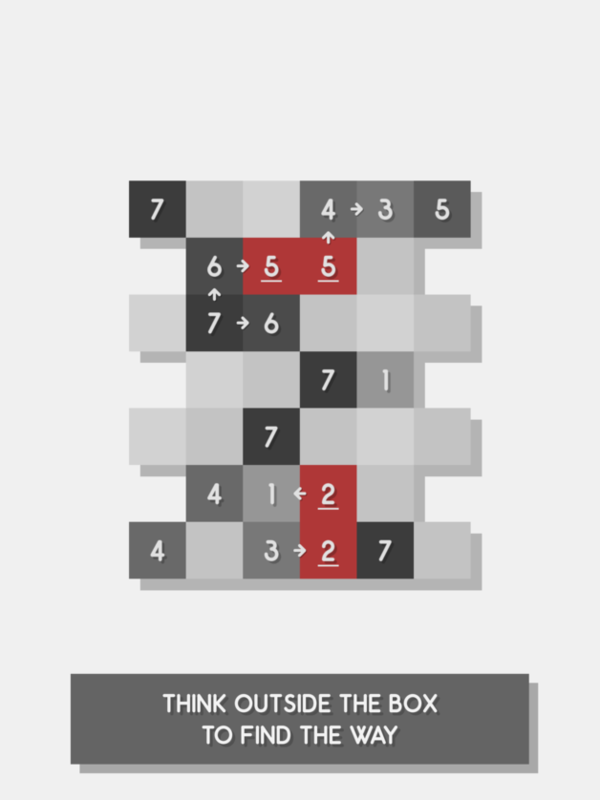 – Over a hundred fun and challenging puzzles. Can you solve them all? Challenging and addictive brick breaker with a touch of pool with very simple rules that will put your brain to work! Aim with the help of the predictive aim line, angles are key! Shoot the ball, hit the bubbles and try to set up chain reactions. 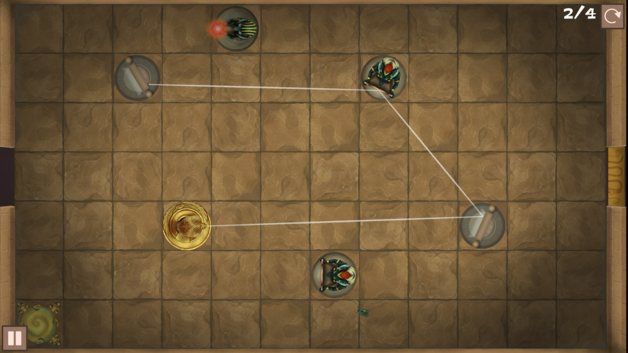 Pop multiple bubbles for combos and earn strategic power ups. A new bubble grows each turn where the ball has stopped. Avoid the ball stopping under the red line! 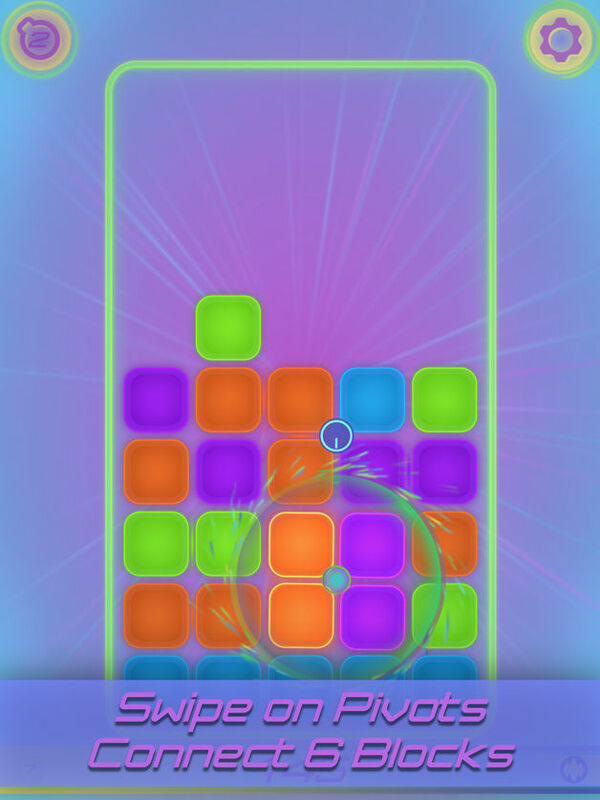 Welcome to Pivotol, the stylish infinite block puzzle game with a twist! Pivotol has an elegant design and simple rules, but that simplicity leads to immensely satisfying and infinitely enjoyable gameplay. 1) Press and swipe on any pivot to rotate the surrounding blocks. 2) Connect 6 or more blocks of the same color to destroy them. 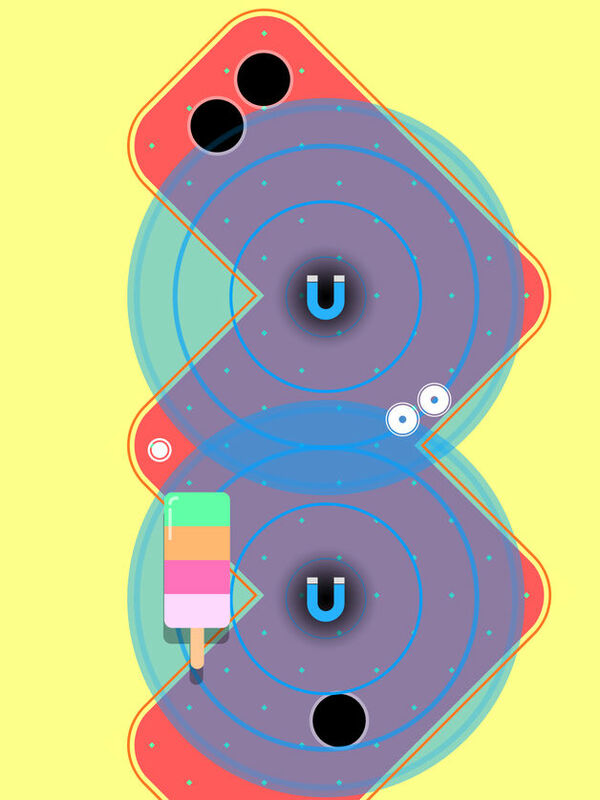 With just those two concepts, and a couple other twists and turns along the way, Pivotol is a unique and intuitive puzzle game that you can play for 5 minutes or 5 hours. 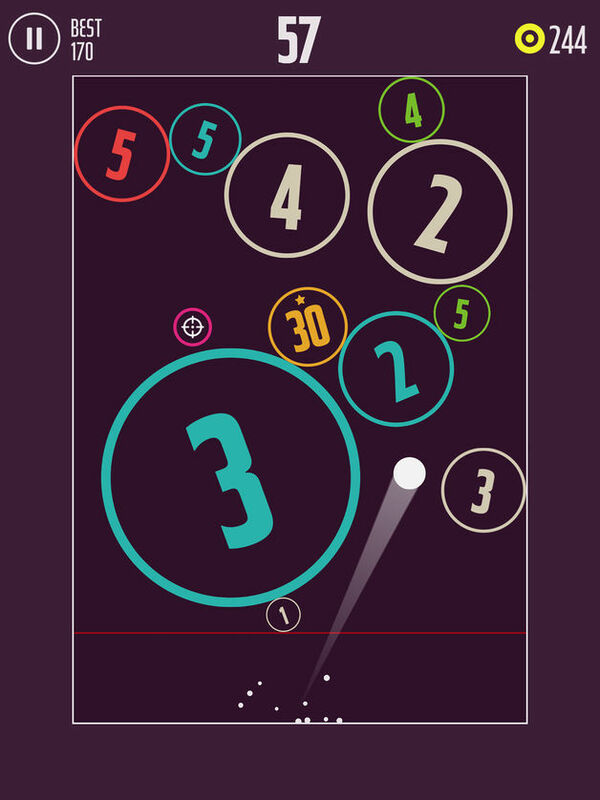 Smash Puck is the game you get when you combine Pool, Pinball, Curling and add magnets, portals, moving platforms, force fields and more! 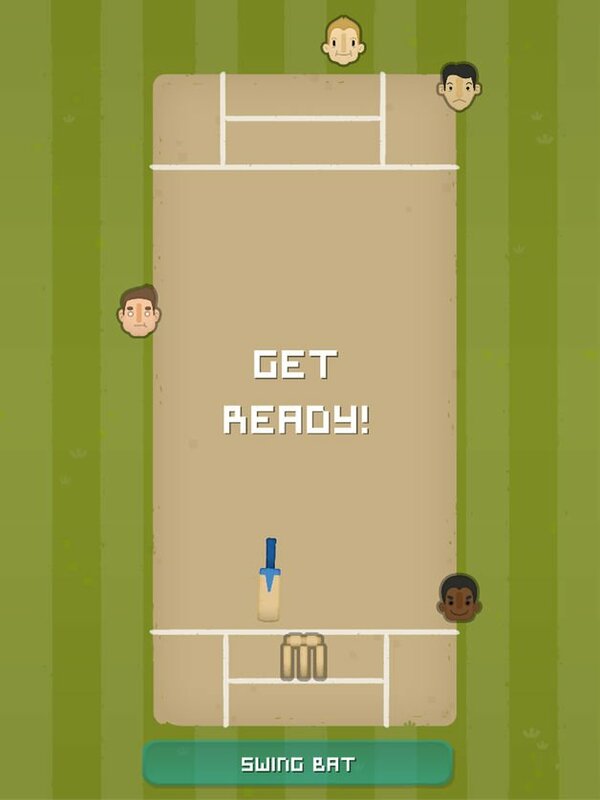 Using a simple button press to bat and bowl your way through 50 other villages; your team will have to overcome the challenges of players eating too much before a match, staying up too late the night before, and getting distracted by their mobile phones. Forget the glory of an Ashes Series or a World Cup win – this is grass roots cricket at its most simple! In Warplanes: WW2 Dogfight you take control of over 30 historical airplanes – from classic fighters to light and heavy bombers. Spitfire, Hurricane, Lancaster, Il-2 “Shturmovik”, La-5FN, Ju-87 “Stuka”, and Fw 200 “Condor” are only several of the beautiful machines that you can fly, repaint, customize and upgrade. Gather a squadron of the best pilots and train them to assist you in the most risky missions. If you need an additional adrenaline rush, you can go on a mission by yourself and rule the sky. - Swipe to merge the same tiles. 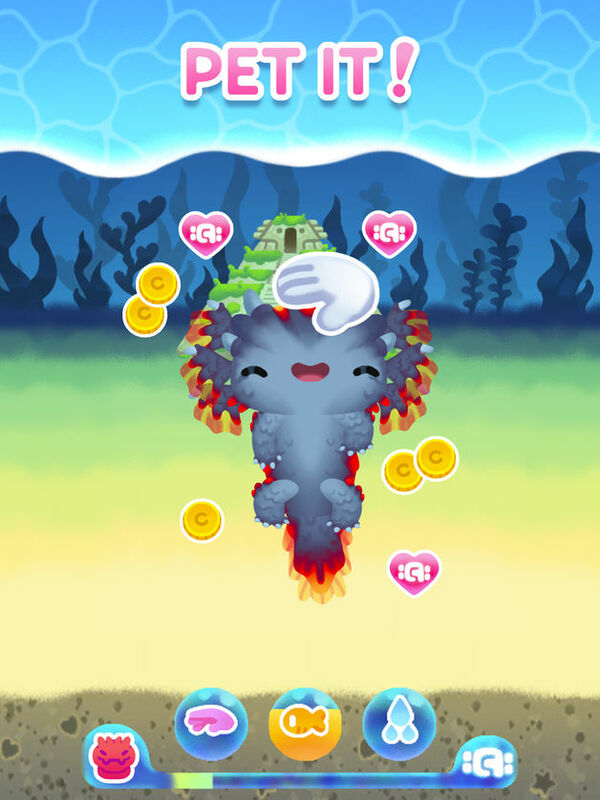 - When you merge new tiles, you free Ð° new animal. - There are only 17 animals, but it's not so easy to reach the goal. Their freedom is in your hands.